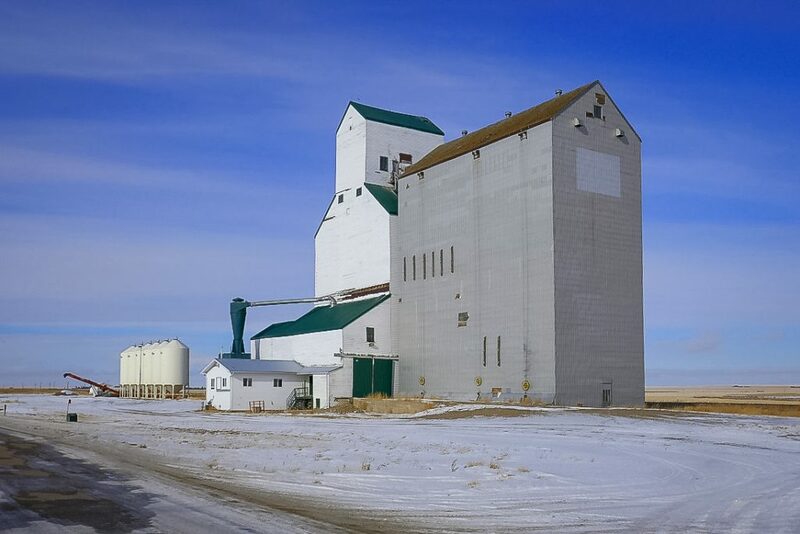 Grain elevator in Cabri, SK, Feb 2018. Copyright by Michael Truman. 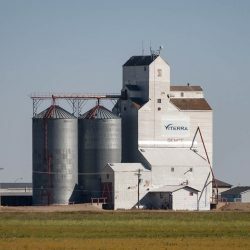 There are two grain elevators in Cabri, Saskatchewan. One is still located along the CP rail line, and the other is across Railway Avenue. 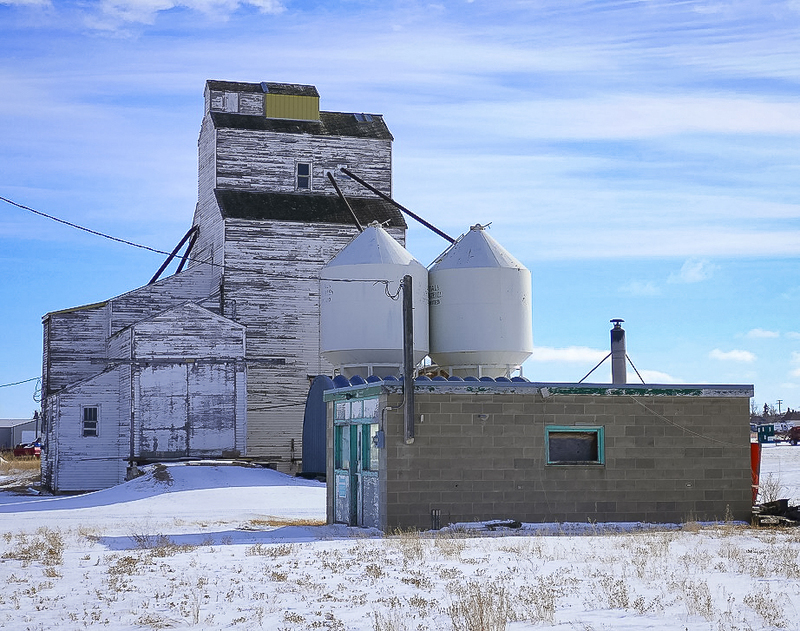 The ownership of the first is unknown and the second is believed to be operated by Levorson Seed Cleaning. 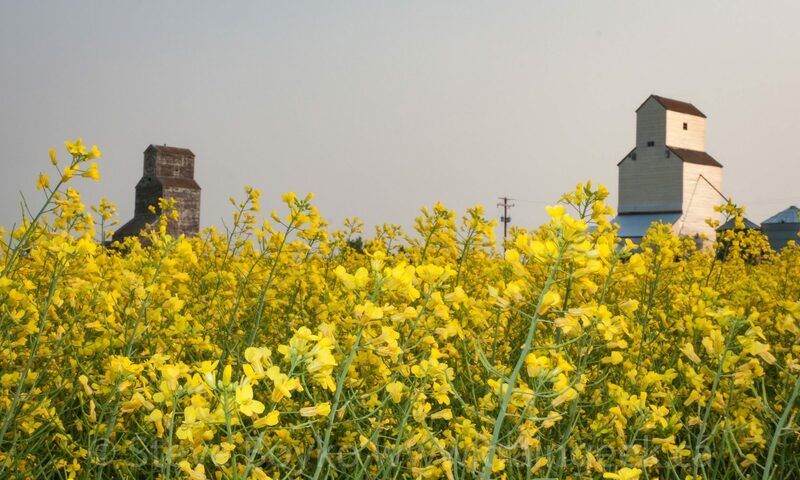 Levorson Seed Cleaning in Cabri, SK, Feb 2018. Copyright by Michael Truman.